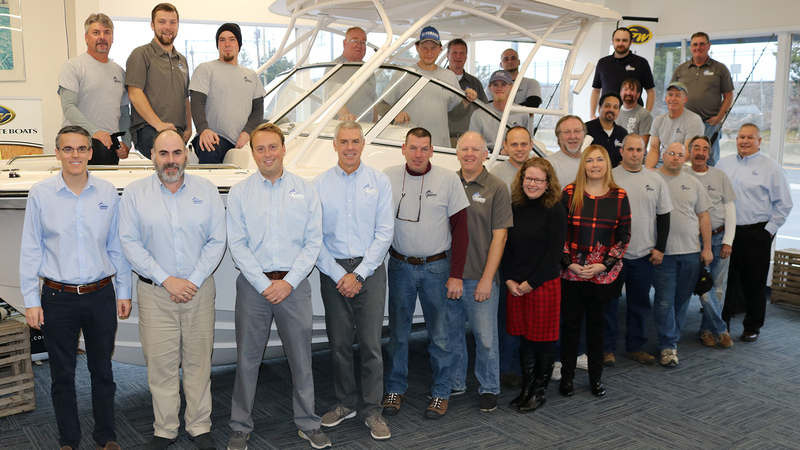 Our Award Winning Service Department includes, a Service Manager and an Assistant Service Manager, (7) Certified YAMAHA Technicians including a YAMAHA Master Technician, (2) Service Advisors, (3) Riggers, (1) Fiberglass Technician, (3) Yard Assistants, and (1) Detailer. While many facilities are closed on Sundays, our Service Department is open 7 days a week.  Call, e-mail, or drop in to see for yourself why the Boats Incorporated Service Department has been recognized as one of the Best in the Industry. Our recipe for success is simple – Do the Job Right, for the Price Quoted, and On Time. Call or E-mail Us at Any Time!